Leeanne was outstanding in her presentation of helpful/meaningful gifts! 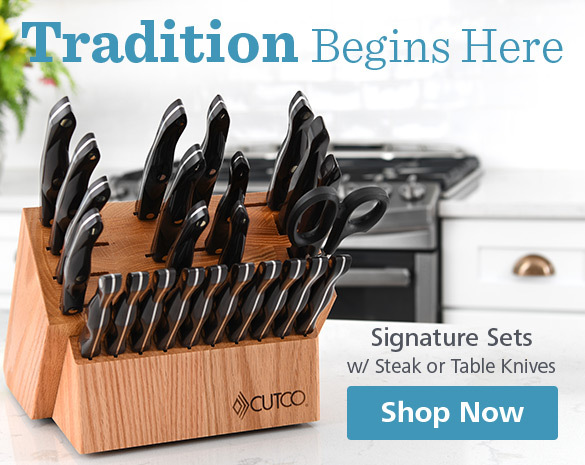 While Cutco has been a familiar brand to me for years, I never dreamed this could make such an appreciated personalized gift whether giving for personal reasons, weddings, or a Realtor Thank You! As a Broker of many years, it has become difficult to come up with unique closing gifts considering a majority of buyers already have taken care of their needs/wants and I am not always familiar with their style and likes. I meet so many clients who love to cook so when Leeanne introduced me to her vision of personalized exceptional gifts of exceptional quality, I was all in. Not only is this gift wonderful for my clients, it reminds them of me every time they use it!!! She made the process very easy and delivered above and beyond!! I have already placed another personalized gift order and spread the word to my family, friends and colleagues! With just a phone call or email, she handles everything right down to the gift wrap!! I'm am thrilled to have found her! Leeanne, It has been such a pleasure working with you. We appreciate so much your guidance and your attention to detail. You have made it very easy for us to give lovely gifts to our clients in appreciation for their business. My clients have said things like beautiful, so special, elegant, and versatile. 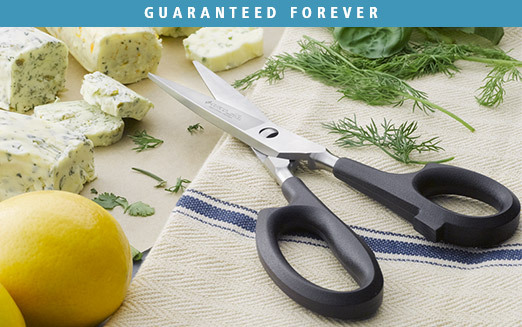 Everyone of them has been pleased to receive a gift of Cutco quality. We look forward to having you help us continue to thank our clients in the years to come. In my profession, I am building lifelong relationships. I take enormous pride in delivering the best service possible and helping my clients' reach their financial goals. 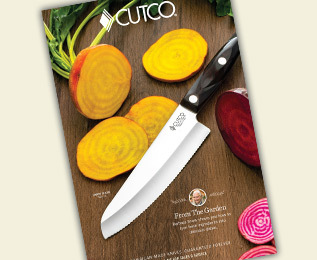 Cutco is the perfect gift for my clients - Cutco exemplifies my philosophy with their classy, quality products that last a lifetime. Since my business is solely built on referrals, mass marketing items have never appealed to me. 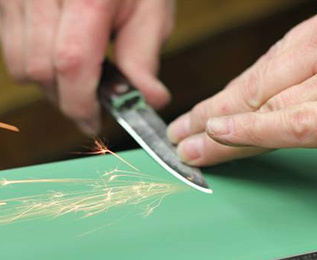 Cutco's engraved products have enabled me to brand myself with my existing client base. Now my name, logo, and phone number is visible on a daily basis in my client's kitchens. With Leeanne Lambert's consultation and advice on engraving, we made one minor change that made all the difference. 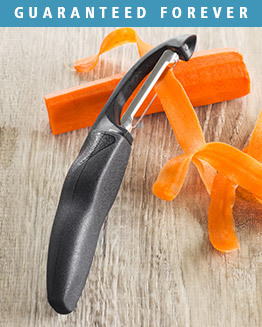 On the flip side of the knife, we engraved a surprise quote "The best minute you spend is the one you invest in someone else." I include a note with each gift that tells my clients' that it has been a pleasure "serving" them. 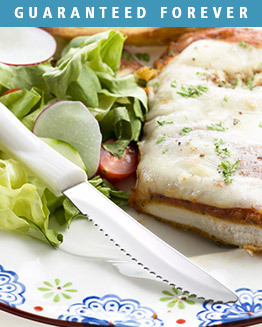 Enjoy Cutco! 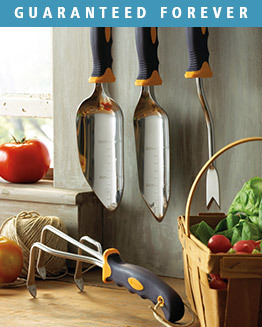 My Cutco knives and tools which I have had for many years are used daily in my kitchen. I would hate to think I would have to do without them. When my oldest granddaughter announced her engagement I wanted to give her a gift I felt she couldn't afford as a newlywed but a gift she would value. 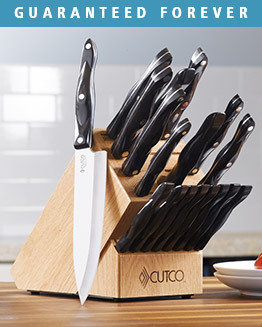 Naturally I thought of a set of Cutco that includes eight steak knives. That was 13 years ago and she uses hers daily. Two years ago my middle granddaughter got married. She does not cook. 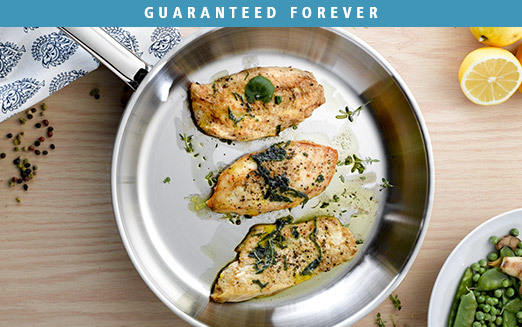 Her husband does the cooking and he is very grateful when I gave them the same set. I am now 76 years old and my youngest granddaughter is 15. I hope she doesn't get married for another 10 years. However, I do want her to have a set when she gets married so I am going ahead and purchasing it now and put it away until she gets married or sets up housekeeping. You can see I highly recommend Cutco! 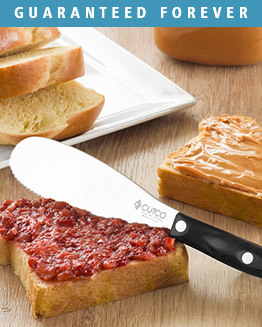 "There are so many aspects about CUTCO products that makes them unique and special. 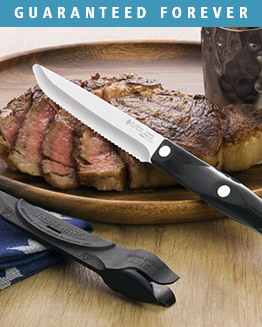 From the precision sharpness, to the affordability, reliability, and forever guarantee the Cutco brand is a product that will, and has, stood the test of time. 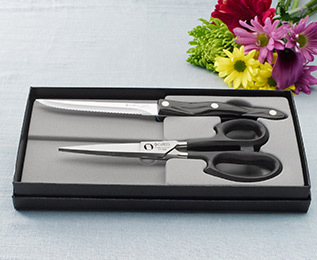 For me, the most special part about buying a Cutco product is having the pleasure to work with Leeanne Lambert. Leeanne time and time again has exhibited the qualities of an individual of high moral character and the utmost professionalism. 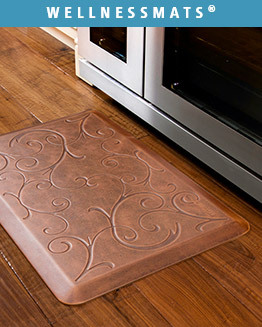 Her knowledge and expertise of the products and services provided is second to none. All of these traits have earned Leeanne my admiration and respect. 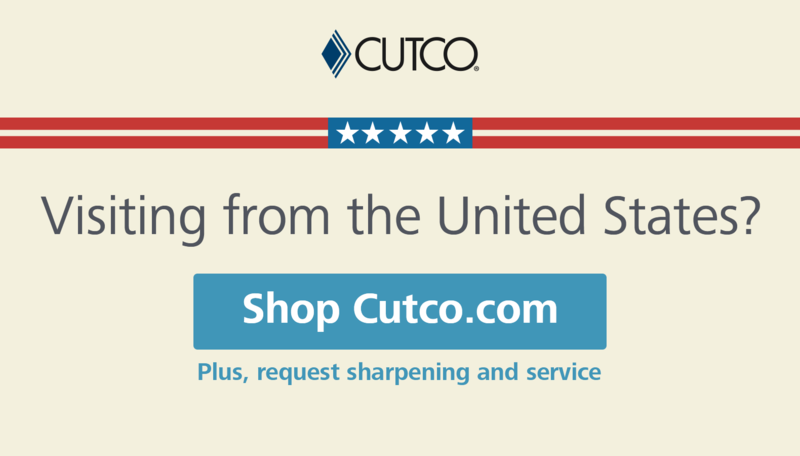 I would highly recommend Cutco to people who like high quality products at a reasonable price. Also I would highly recommend Leeanne Lambert for those people who feel they deserve high quality service." 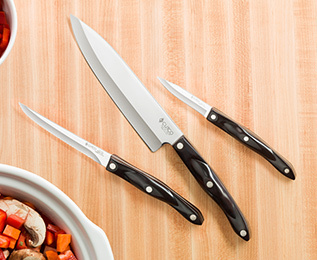 "I decided to purchase a kitchen set of knives for my mother as a Christmas gift in 2008.My Mom has been very pleased with the quality of these knives, she has also made several comments about how easy they are to grip. I did not point out at the time the custom engraving that Leeanne had helped me arrange, however, I receive a really nice phone call a few days later when my Mom discovered the engraved message while using the knives. Thanks for the great suggestion. 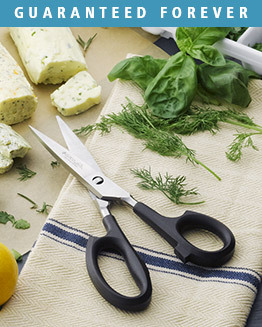 I would highly recommend CUTCO, and Leeanne if you are considering a cutlery purchase." 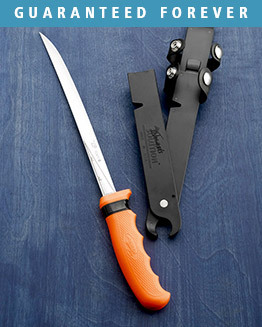 Find the right knife for the job and get the most out of your CUTCO.